Fired Pie in the news! The TV List (thetvlist.com), & “What’s the deal?” weighs in Fired Pie. See why this fresh new concept has exploded in the market, and the impact its having in our community. 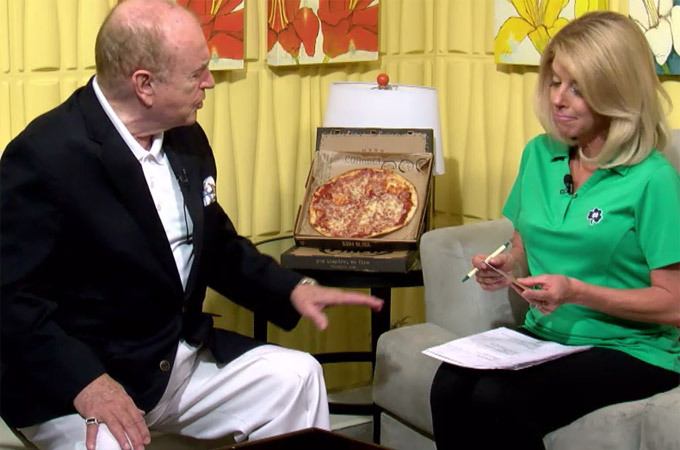 See Fired Pie on ABC 15 Good Morning Arizona & AZ TV 7. Fired Pie partners up with No Kid Hungry for National Cheese Pizza Day. 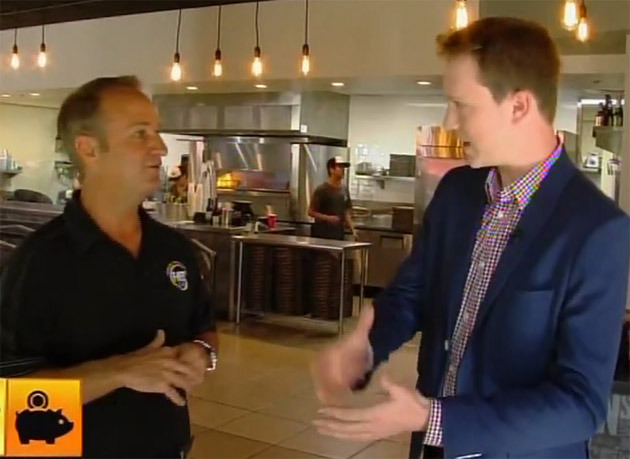 FOX News Radio 550 KFYI interview with Co-Owner Doug Doyle, listen while Doug talks Pizza, Specials, company growth, & their 2 year anniversary. Which Fired Pie is closest to you? Find one of our 13 locations easily with our new restaurant locator map.